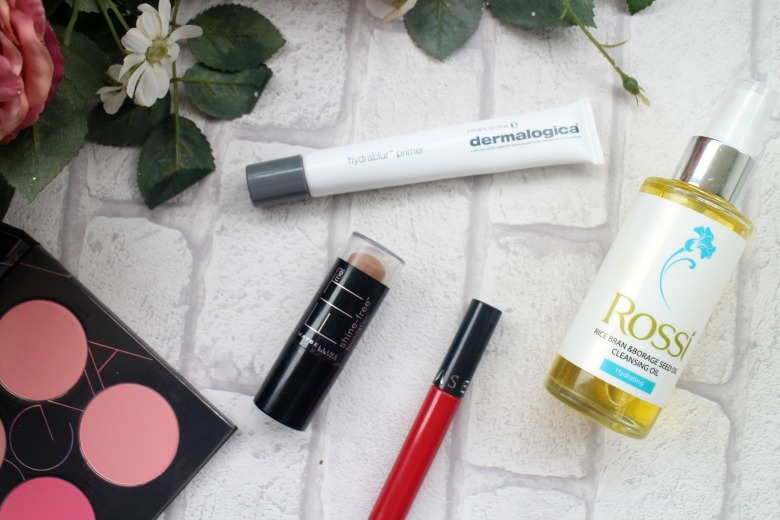 I've been enjoying my return to blogging following my hiatus earlier this year and with that has come the rediscovery of old products and the introduction of some new finds to my daily regimes. The first new discovery was Dermalogica Hydrablur Primer* which I shared with you last week in this post. There was a time when primer was something I saved for nights out or occasions where applying make up was done at my leisure. Now it's part of my daily make up routine and I feel and look better for it. Dermalogica Hydrablur Primer smooths out skin and provides a base for my make up whilst avoiding stripping my skin. I've moved on to testing a new primer this week but rest assured this is a product that will be returning. Favourites posts contain some scorn from readers for being a jumble of PR samples and never less than when a product is shown that barely look used. There is some fear that that view could be taken with Rossi Cleansing Oil* as it doesn't even look like I've touched it. I can only say take my word for it that that isn't the case and it only goes to show the thickness of this oil and how little you need to use. I have been comparing to another cleansing oil in my stash but it's still been used more often than not and is something I'm enjoying using. As I've often mentioned my evening cleansing routine is not something I rush to do but Rossi Cleansing Oil has seen me more enthusiastic as it works so quickly without fuss. Read my full review here. A rediscovery this month has been Maybelline Fit Me Foundation Stick. I picked up the shade INSERT when I was in the US some time ago after seeing it used for contouring and wanted to try for myself. I never found that it was something I got along with and into the drawer it when. During my recent declutter and pulling out products to try and see if they really were destined to be passed on I fell in love. I'm by no means skilled with contouring and nor do I try that hard but the Foundation Stick seems to work far better for me at the moment than any powder. Simply swipe in the hollows and blend out. You would've thought that I'd have picked up one of the famous Sephora Lip Stains far earlier than my recent trip to Florida. For whatever reason I'd held off and now regret not picking up sooner, and only 01 Always Red. I used this for the first time and was bowled over but its staying power. 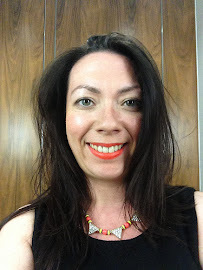 Usually by the time I've reached the office a couple of cigarettes and a morning coffee mean that any lipstick I have on is a distant memory, the Sephora Lip Stain lasted until lunchtime. Amazing stuff and one to try. The final favourite is the Zoeva Pink Spectrum Blush Palette* which makes picking a blush in the morning easy whilst still allowing me to have a choice and change up my look. Usually I find blush palettes either have too similar shades or too varied, and whilst there are four shades of pink so no great differences the variety of finishes make subtle differences I enjoy playing with. The Zoeva blush palette looks gorgeous, I have to try it! I'd definitely recommend adding some Zoeva to your collection, I've been really impressed.